I hope you’re all doing great today!! I love change of seasons because we get to see all the new collections coming out. 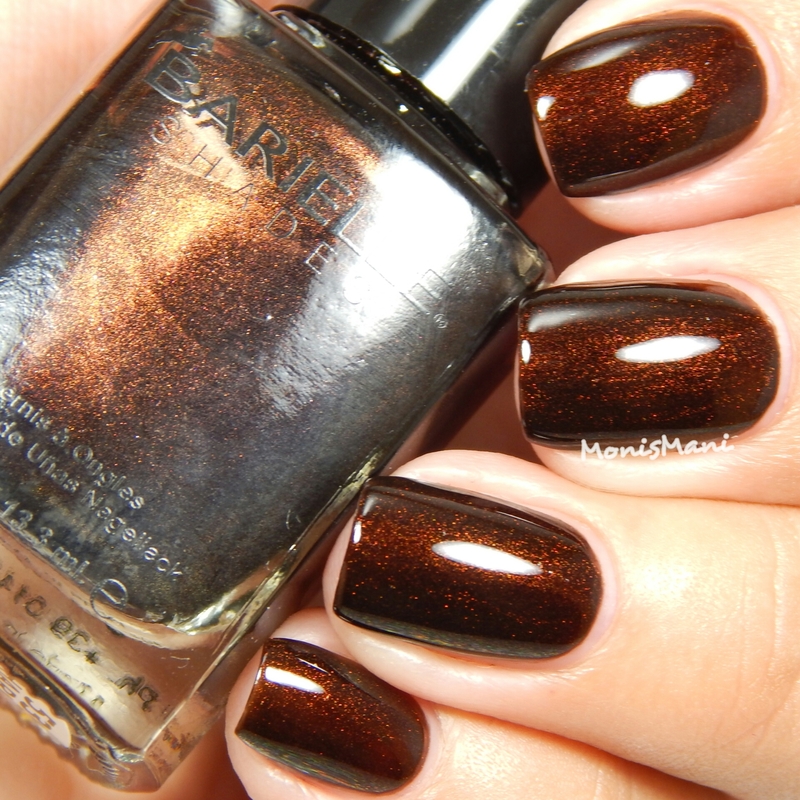 Fall is my favorite season and I LOVE fall colors on my nails! 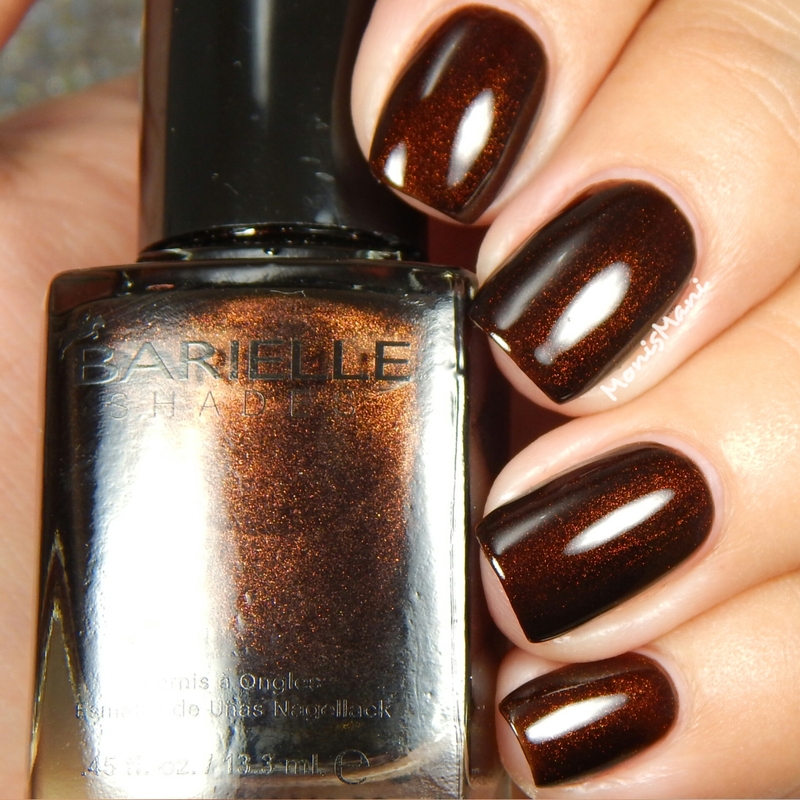 Today I have one of Barielle’s Fall 2015 Collections for you, I’m super excited to show it to you!! The Hot Chic Collection is made of five shades, three shimmers and two cremes. Let me show them to you! So, overall this is a great and unique collection. 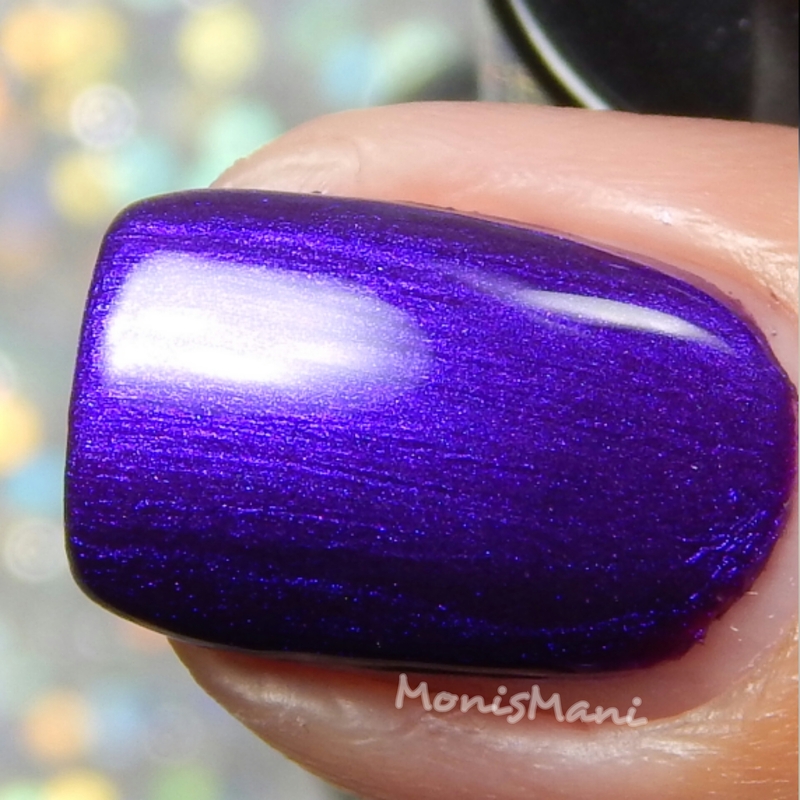 The only one that might be a common color in fall 2015 is Secret Desire as every one is coming out with their own version of a jewel purple but this one is a bit lighter than I’ve seen which makes it jump out from the crowd. The formula is fantastic on the cremes and also on the shimmers with the exception of some brush strokey-ness for Secret Desire which we shall forgive because she’s so darn pretty. My absolute favorite is Harley D, I have nothing like it in my collection! Thank you so much for reading!! Let me know your favorite in the comments! Wow! 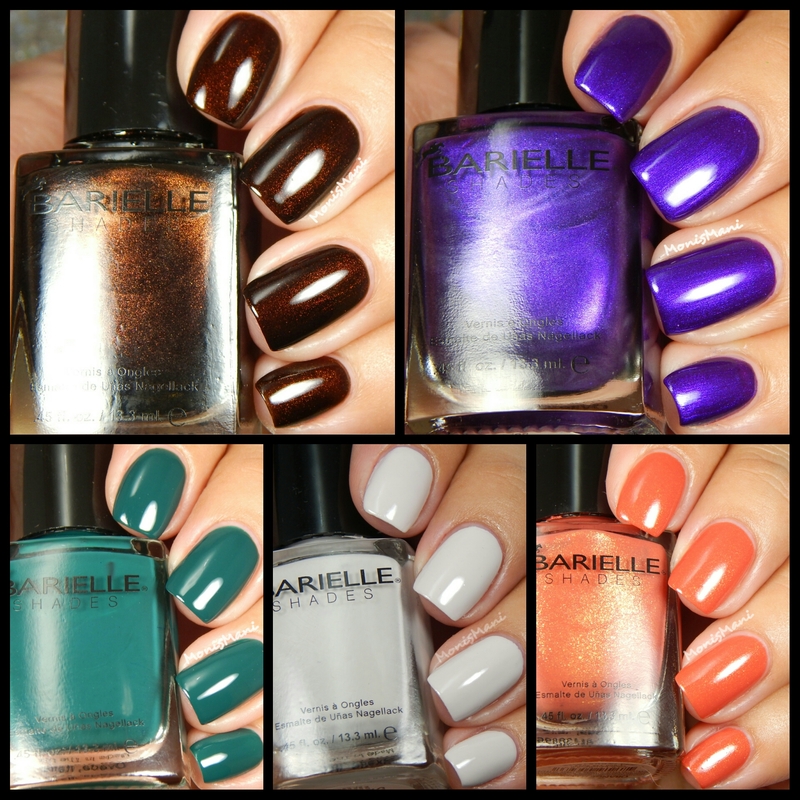 I have to say this is one of my favorite Barielle collections yet! Harley D is marvelous. It really is! I haven’t seen anything like it! Blown away! Not only by this collection, but by your swatches. Beautiful! Yes! Perfect description! Thank you!! Thank you! She really is! I was impressed as well and harley d is definitely a winner. I see swatches of Barielle everywhere, but I’ve still never seen the brand in the wild. Great swatches! I love Orange U Jealous! I’ve been loving oranges so much lately. The shimmer in it is amazing! Your swatches are really something fabulous! I couldn’t read your review because I was distracted by the photos, lol! These are stunning! Secret Desire & Harley D are my favorite! Wow. Your swatch of Harley D really knocks my socks off. Amazing. These are all gorgeous, but Harley D is my favorite! My surprise favorite is Harley D! Gorg swatches!! I’m in the middle of swatching mine–love them!! I can’t wait to swatch this collection..it looks so pretty! I’m pretty sure I need Harley D in my life. I mean wow that’s a gorgeous polish! It truly is and yes you do!! These shades are all so completely gorgeous, love them.